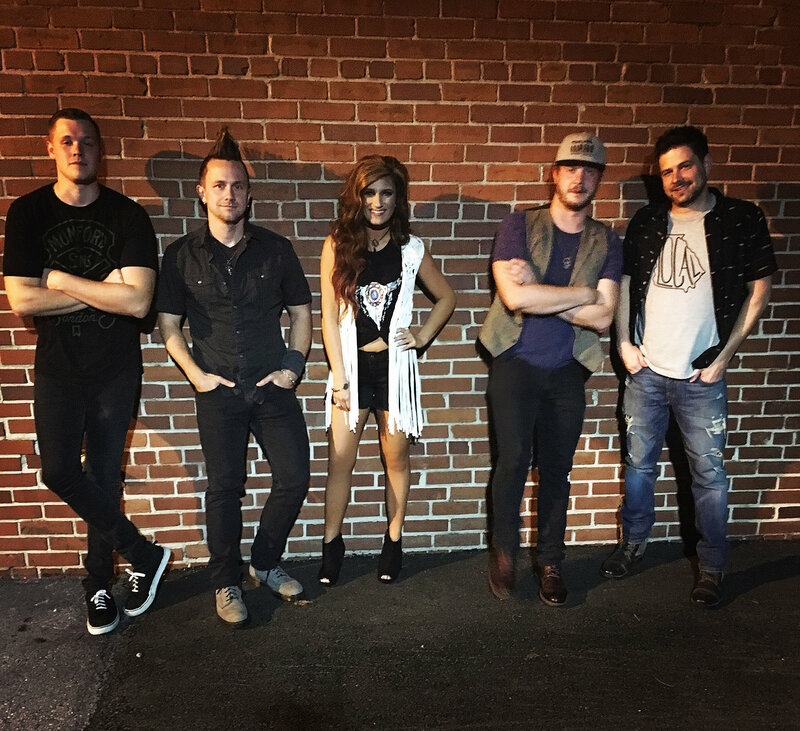 Lauren Ashley and the Trainwreckers have had an impressive summer, hitting the road hard! The Trainwreckers kicked off their summer tour in Ashley’s hometown of Griffin, GA. on June 4 for their annual June Jam festival. The following two weeks to come would be huge for the Trainwreckers. CMA Fest 2016 was a busy week for all, as Ashley had an official signing booth at Fan Fair X, followed by two performances with the Trainwreckers at Wildhorse Saloon Saturday night, and the Music City Stage on Sunday morning. After an amazing CMA Fest showing, the Trainwreckers headed to Colorado to play Black Dog Saloon in New Castle, CO, as well as Country Jam 2016 in Grand Junction. The Trainwreckers had two great showings at Country Jam- one being at the official Country Jam VIP tent, and one following Blake Shelton on Saturday night. July was also a big month for the Trainwreckers with a headlining slot at Lanier Island’s July 4th Celebration hosted by Kicks 101.5, playing The Still Bar in Gadsden, AL, playing Whiskey Jam at Winner’s Bar and Grill , participating in the New Nashville Showcase at Wildhorse Saloon hosted by Nash FM 103.3, and performing in the Spotlight 615 showcase at SOUTH in Nashville, TN. The Trainwreckers will close our their summer tour in Madison, Wisconsin at SodFest. In addition to touring, Lauren Ashley And The Trainwreckers have also been in the studio recording their first full length album that will be available this fall. In addition, they are prepping for a fall college tour with Ohio native and Nashville recording artist, Mark Leach. Copyright © 2017 Lauren Ashley and the Trainwreckers. All Rights Reserved.